This week I wanted to formally invite you to join my mailing list (free). It’s up there in the right hand corner below the Facebook “like” button. 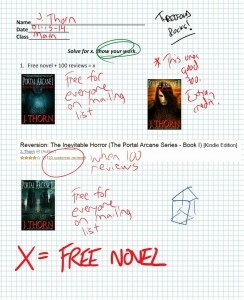 If you join now you’ll get Reversion: The Inevitable Horror (The Portal Arcane Series – Book I) immediately (free). And, if Reversion hits 50 reviews by the time Corrosion is published, everyone on the mailing list gets a copy of it too (free). You’ll still get updates on what I’m doing but you’ll get more than that. For example, I have a fun game I play with my friends. The idea came from our love of The Walking Dead. It’s called, “Can a zombie?” I’ll pose the question and you can reply to me with your answer (if you want to). If you have your own “Can a zombie?” question, send it to me and I might feature you in an upcoming email. Sign up. All the cool kids are doing it. I kill people. Not real people, but I do kill lots of imaginary ones. I have a relentless need for bodies to sacrifice to Gaki and the Reversion as well as several more monsters in my head that will appear in my new novels. Do you want to show your friends your name in a horror novel? Of course you do! It’s simple. You agree to read a FREE advanced review copy of one of my novels (that means you get it for FREE before it’s even on sale) and post a review on Amazon within the first week it’s on sale and I’ll make you a character in one of my future titles. Whether it’s a short story or novel, you’ll be forever immortalized on Amazon and in print. In addition, I’ll list your name in the acknowledgements. I’m calling this the K.I.L.L. club (Killing In Literature with Love). 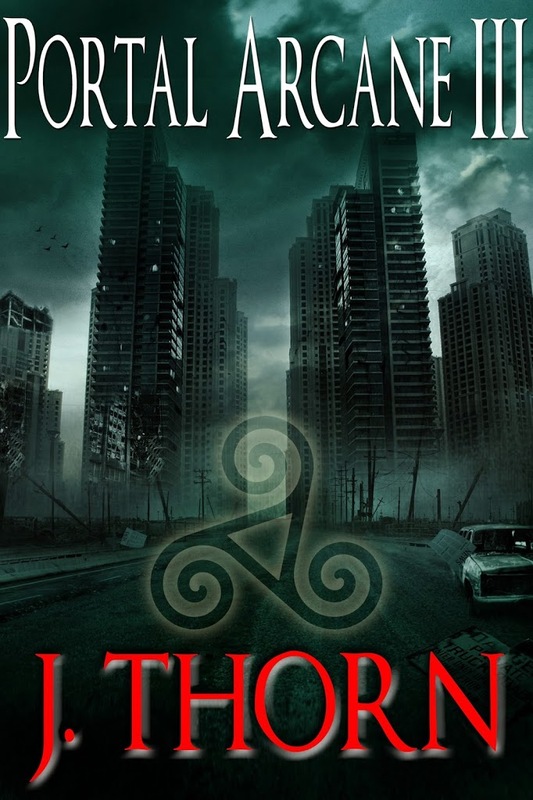 I’m currently revising the third and final book in the Portal Arcane trilogy and that will be the first novel up for entry into the K.I.L.L. club. 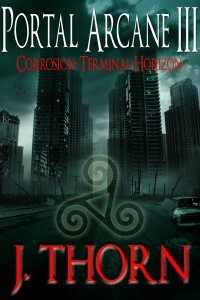 Read and review it to get a spot on the killing floor of a future release. Use the contact form or shoot me an email (jthorn DOT writer AT gmail DOT com). Feel free to include anything about your appearance or personality that I can use for your character. It’ll help you prove to your friends that it’s really you. I do not use last names and you have to agree to be represented in the story. I have to thank my crew in The Keepers for the idea. I offered to kill them in a horrific manner and they could not have been more pleased with the results. Join the K.I.L.L. club. You’ve got nothing to lose except your life. She was right. I was too vague and hid too much from the reader. 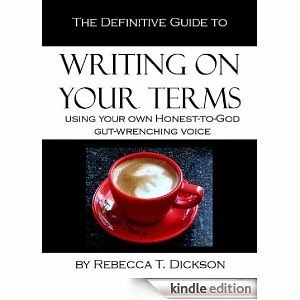 I did a total overhaul of this book and Rebecca T. Dickson helped me dish out EVERYTHING about the story and the characters. I laid it bare, naked and waiting for you to feast your eyes on the improved story. Last week I made a deal with the multiverse. Here is my attempt at being cute with it. I hope you’ll give me full credit for redoing the assignment. *Sign up, get Reversion for free and review if you wanna. Stick a fork in 2013. It’s almost 2014 which means it’s time to get your fill of 2013’s best and worst. Like the triple chocolate candy cane soup made by Aunt Etna, the “best of” and “worst of” lists look appealing but do nothing but make you nauseous. 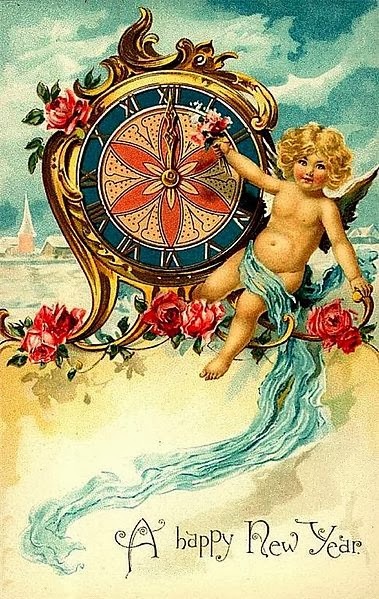 Instead, I thought I’d share what I have in store for you in 2014, dear reader. I can’t tell you about my most exciting project planned for 2014 or I’d have to kill you. It is a major collaboration and promises to make you pee your pants in horrific glory. As soon as I can announce this I will. For now, you’ll have to accept the tease. 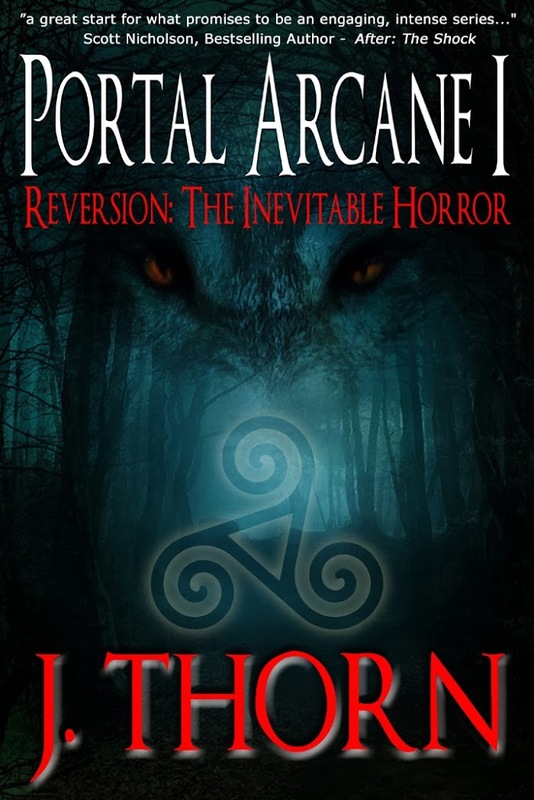 I will be finishing the Portal Arcane series in 2014 and I’ll have more detail on that next week. You’ll have some say on when and if that series comes to a conclusion. I’ve also decided to dust off an old manuscript and turn it into something very unique. I’m already feeling that this could be the “epic fantasy for people that don’t like epic fantasy,” fantasy. In other words, you’ll be getting a dose of supernatural esoteric horror set in a world of epic fantasy. This could be The Dark Tower of the J. Thorn catalog. Thanks to all who entered Holiday Giveaway 2013 and congratulations to the winners. $20 Amazon Gift Card – Suzanne S.
$10 Amazon Gift Card – Andrew L.
$10 Amazon Gift Card – Becki R.
$5 Amazon Gift Card – Elena I. $5 Amazon Gift Card – Shannon M.
$5 Amazon Gift Card – Thomas M.
Signed paperback copy of Preta’s Realm: The Haunting (Book 1 of The Hidden Evil Trilogy) – Brandy Y. 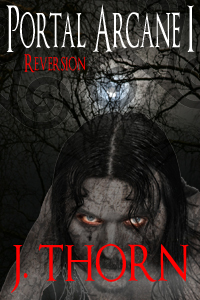 Signed paperback copy of Reversion: The Inevitable Horror (The Portal Arcane Series – Book I) – Leandra H.
Signed paperback copy of The Seventh Seal – Mike K.
Carolyn is a hard-working visionary and it’s no surprise to those that know her that Amazon courted Carolyn for the Serials rollout. 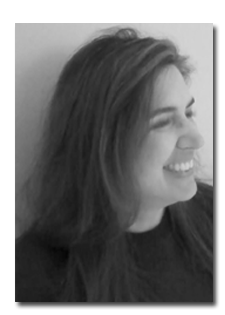 She is the marketing mastermind behind the Indie Book Collective and her advice was directly responsible for my recent personal success in the indie book publishing industry. Seattle has become the playground for the most vicious killer the nation has ever known, and only autistic detective Robi Darcmel can look past the carnage and into the killer’s mind. 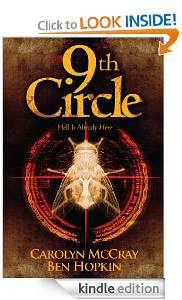 As even more bizarre murders occur across the city, Darcmel begins to realize the scope of the murderer’s madness–he is re-creating the nine circles of hell. ANOTHER SHAMELESS SELF PROMOTION ALERT!